How can a smelly old bag lady change your life? That is exactly what the characters in this social drama thought about their unkempt acquaintance, Rosa. But things changed after her death when a pair of Ruby slippers were found in her possession. Not unlike Cinderella’s glass shoe and Dorothy’s magic shoes, the shoe metaphor has a pivotal role to play in this urban fairy tale. The Ruby slippers entranced everybody and drew out the good, bad and ugly in everyone. It enticed, teased and gave them new hopes and desperate dreams. Michael the Grocer goes on a journey of self exploration, where he learns more about his life and his Aunt Rosa’s. Despite the odds and pressure, unlike some others, he remains resolute that the ruby slippers is a sign of beauty and hope in their lives and not a sudden windfall. 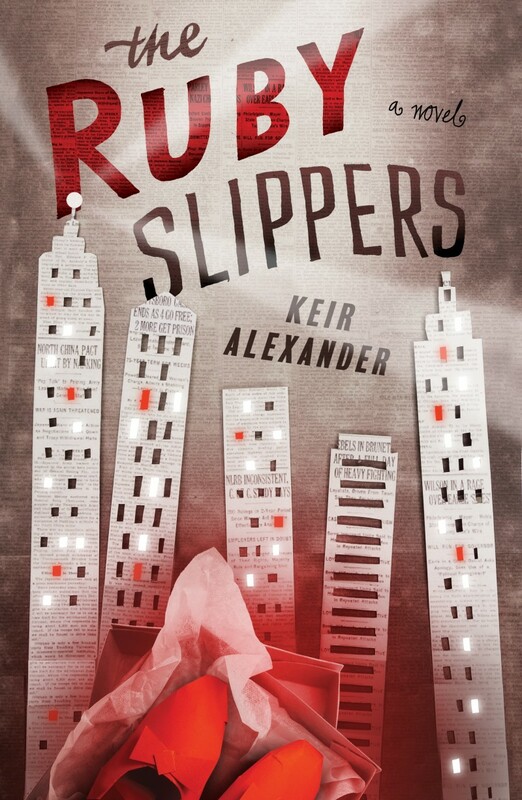 Keir Alexander’s debut novel has shown mastery over plot and character building. Creating many multi-dimensional characters in a compelling and convoluted story is no mean feat. Although I found the novel well paced, it might appear slow to some. But I believe the plot and the build up needed the gentle walk-in-the-park treatment quite unlike the mad rush of New York City. I am a Lovereading review panel member and I received an ARC for my honest and unbiased opinion of the book. Published by Constable and Robinson the book will be available on Amazon and Lovereading.co.uk from 20 March 2014. 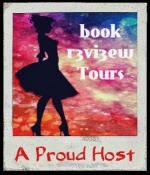 This entry was posted in Book Reviews, Fiction, Social Commentary and tagged Book review, Fiction, Ruby slippers on January 21, 2014 by driftingtraveller. Everything about this book intrigues me. I love the ingenuity of the cover, the idea of a bag lady having ruby slippers, and even the slow walk in the park type writing. I definitely want to check out this book. Thanks for sharing the review! Isn’t the idea of the bag lady with ruby slippers very intriguing! That is exactly why I chose to read and review it. Thanks for commenting!